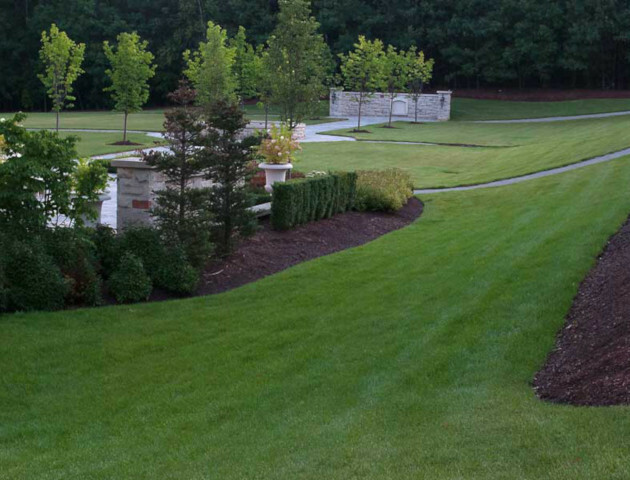 Without a doubt, a good drainage system is one of the most important aspects of your landscaping. Water is powerful, and can be extremely destructive. Poor drainage can lead to erosion of your property. It can also cause structural deficiencies in the landscape, damage the foundation of your home, and cause death of plant materials and lawns. At Lynx Landscaping, we’ll install a drainage system to assist in any boggy areas around your property. The use of “Big O” piping is typically used and is particularly effective for redirecting water away from unwanted areas. However, in some cases we are able to tie into an existing drainage network in the homeowners property, which helps to transport water, such as gutters and downspouts. There two main types of drainage; surface and subsurface drainage systems. Surface drainage collects water from the surface and redirects it elsewhere. 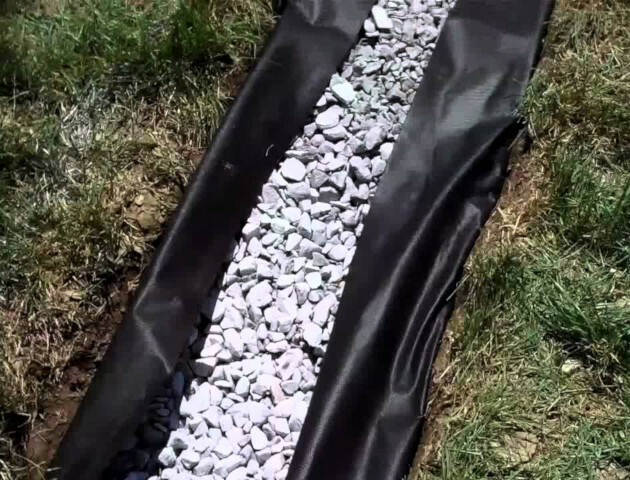 A subsurface drainage system is installed beneath the soil surface and is typically used for landscapes, gardens and behind retaining walls. During the construction of your landscape, we pay particular attention to how water will behave in and around your new landscape so new water drainage issues are not created.